​A big thank you to the 24th District of the Chicago Police Department. The Indian Boundary Park Advisory Council honored our neighborhood police. In cooperation with the Manor Block Club, a special event was held on March 27, 2018.  Thanks to their efforts, Indian Boundary Park is a safe and welcoming place. The men and women of the 24th District, led by Sgt. Sean Zisk, keep the Jewel of West Ridge polished and shining.